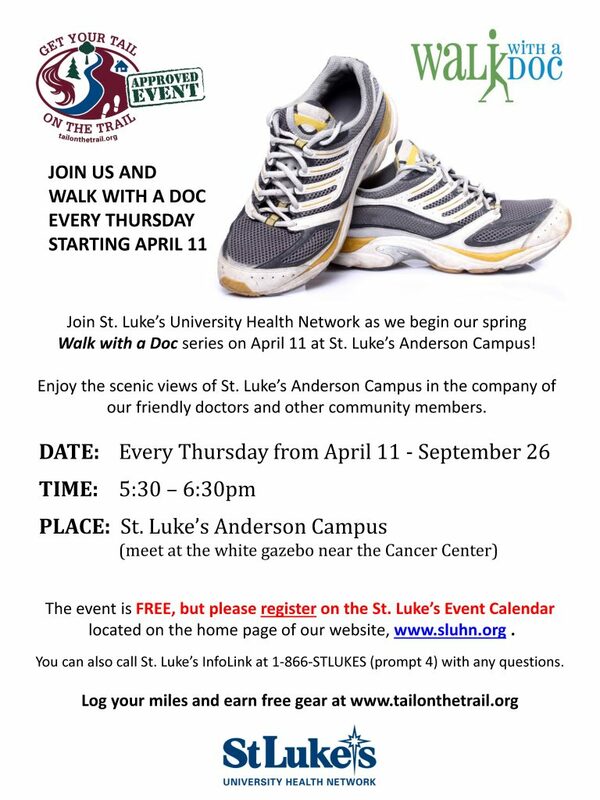 Join St. Luke’s University Health Network as we begin our spring Walk with a Doc series on April 11 at St. Luke’s Anderson Campus! 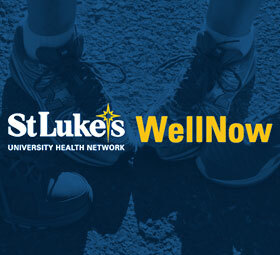 Enjoy the scenic views of St. Luke’s Anderson Campus in the company of our friendly doctors and other community members. 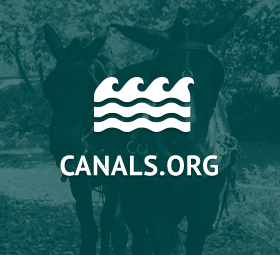 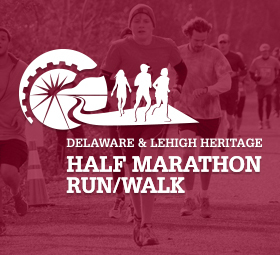 located on the home page of our website, www.sluhn.org.